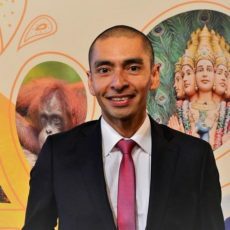 Albert Salman, Founder of the Green Destinations initiative and passionate defender of our world’s coastal areas, in this interview explains how Green Destinations is innovating, redefining and expanding the possibilities of sustainable destination certification. 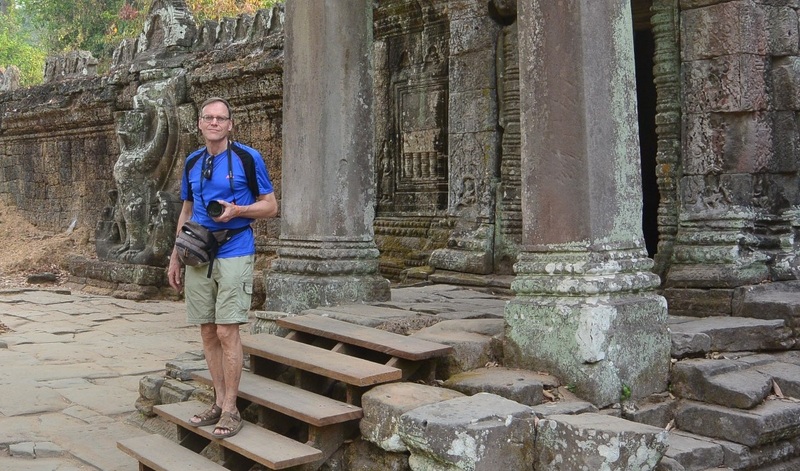 He also shares with us his thoughts on what makes a destination sustainable, the loss of authenticity and sense of place in today’s tourism landscape, and why many existing certifications fall short. Which challenges destinations struggle most with. Albert, do you remember your view of sustainability linked to tourism when you first started your professional career? When working in coastal management in the Netherlands in the 1980s, I was mainly focused on nature and landscape issues, but also on the traditional architecture of coastal towns. During the Second World War, the German army had cleared much of the traditional seafront buildings, so there was not so much left of the 18th and 19th century coastal towns in the Netherlands. I was surprised to see how easily investors could demolish the last remaining buildings and replace them with seafront apartments. Thanks to the traditional protection of the Dutch dunes, our country never witnessed the type of large-scale seafront development experienced around the Mediterranean. In that region, sandy beaches and coastal sand dunes really suffered great losses. Resort developers built their properties as close as possible to the sea, at a time when scenarios of accelerated sea level rise had already been published. This was the reason to create the Coastal & Marine Union (EUCC), where I work since 1991. At many international conferences on coastal management, the Spanish approach to coastal development was broadly considered unsustainable, also by Spaniards. Participants from countries that were still in the early stages of coastal tourism development, like Turkey, said they would not make these mistakes. But in the end, most did. In many places, the original landscape and nature, local culture and tradition were wiped out and changed into all-inclusives. Many resort developers were only interested in short-term profit, and not in sustainability; it is a pity that they could not be stopped by local politicians, or by the local community. Now in mid-2016, what has changed? I have learned to look at sustainable tourism from the point of view of destination managers. I see that more and more local politicians and destination managers are becoming proud of their destinations. They are motivated to follow sustainability principles, but they need guidance, they need tools, and they need recognition for the things they did well. For that reason, I started the Green Destinations initiative two years ago as a partnership of 30 organizations and experts. The discussions with all these experts from all over the world have changed my thinking about sustainability. Sustainability is not about stopping people from making short-term investments, because maybe we can’t. 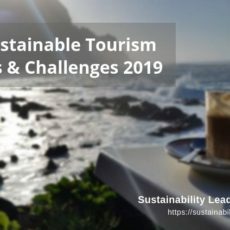 Sustainability in tourism is instead about developing a “green strategy” and realizing “green solutions” by bringing people from destinations and the industry together on the basis of the Green Destinations Standard. Why do you care about sustainability in tourist destinations? My vision is that our children can discover and experience places around the world in a similar way as we did when discovering them. My concern is that typical nature, wildlife, landscapes, local culture and tradition will vanish and be replaced by resorts that become more and more the same. Globalization and capitalism take their toll everywhere. Governments compete with each other in facilitating tax-avoiding global chains – Starbucks is just one example of them – that are killing the charm of places, especially the variety of old local cafes and shops which are closing down by the thousands. As a result, traditional travelers who are not afraid of local cafes are being replaced by people wearing camp site clothes and poking around with iPads and selfie sticks, with no real awareness about the place they are in. It is no longer possible to experience the real Venice, Barcelona, or Amsterdam as they were 20 years ago. City centers have become apartment investment opportunities; houses have become too expensive for “the locals” whom today’s travelers are so keen to meet. Hence, more than ever before, I care about the sense of place that is getting lost all over the world. I consider this the most important element of tourism sustainability these days. 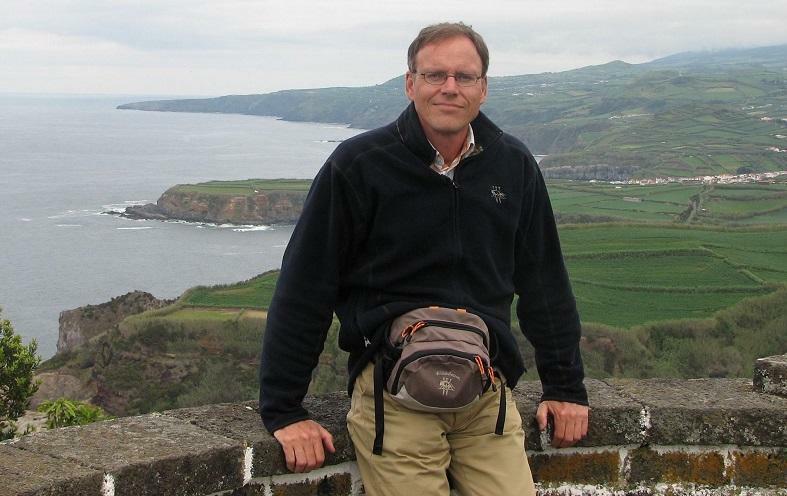 As a leading sustainable tourism professional, what have been your main lessons so far? We need more people showing courage and leadership. From the old days, I remember a WWF action against a new hotel project on an important sea turtle nesting beach in Turkey, and it was due to the personal leadership of the sustainability director of tourism giant TUI, that the hotel was never built. For me, the lesson was that leadership was not only important in the conservation sector, but also in the business sector, and that it could work! 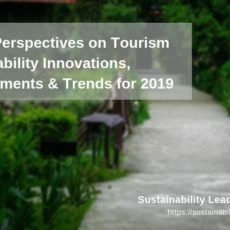 Many small tour operators are leading the way in sustainable tourism, but obviously the large ones, the big OTAs and Google have a huge responsibility here. I see developments in – again – TUI that make me hopeful. 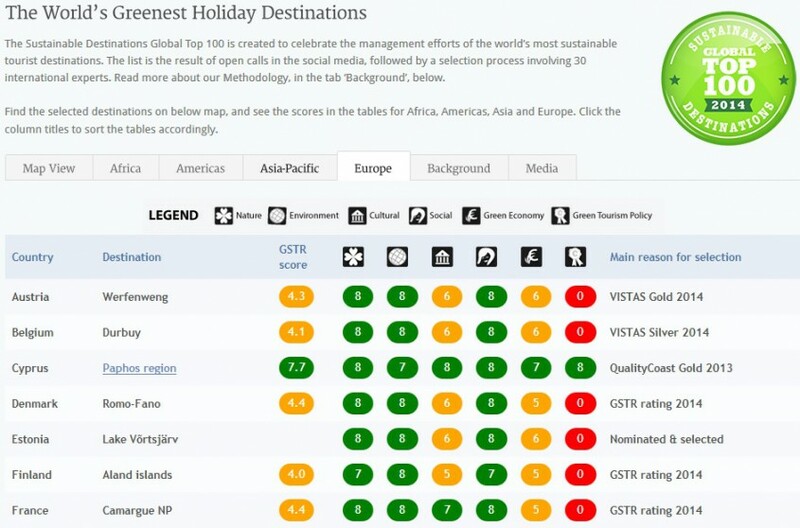 Some companies realize that more and more consumers want “green quality” and authenticity in their holiday destination, and they want to be better informed on this when choosing which destination to visit. Second, sustainable tourism is so much more than just environmental and climate issues. Many destinations considered themselves sustainable mainly by becoming carbon neutral. The Global Sustainable Tourism Council (GSTC) Destinations standard is a lot broader than that! And even here, we are missing some important issues, especially the sense of place, the local identity, the authenticity; animal ethics; and that the destination should also take into consideration the carbon footprint related to the travel of its visitors. Therefore, the Green Destinations Standard is more ambitious, and other GSTC-recognised certifications are possibly under-performing. 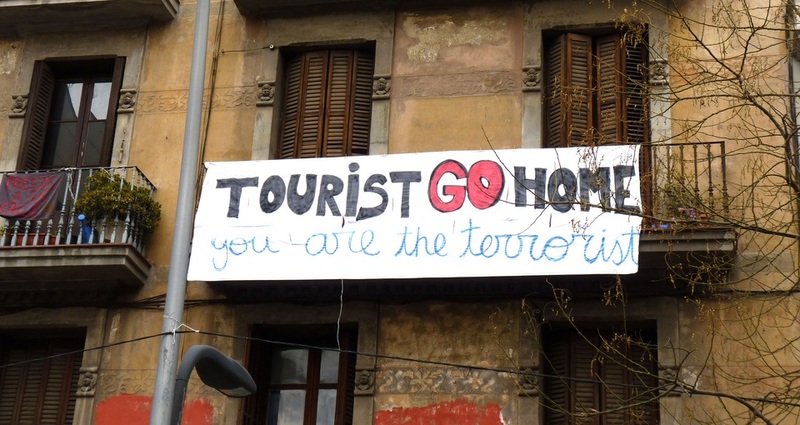 As an example, how is it possible that Barcelona became the first GSTC-approved sustainable destination in the world (Biosphere 2011, reconfirmed in 2014), while the population was already protesting for years against the social and financial implications of Barcelona’s approach to mass tourism, resulting in: transformation of residential areas into quasi-homestays; soaring house prices, unaffordable by locals; taxation problems of AirBnB rental apartments; substitution of local shops and bars with souvenir shops, trendy bars and restaurants; and tourist nuisance to locals. 15-20% of the potential income from accommodations is kept by multinationals like Booking.com and AirBnB, the main beneficiaries and key drivers of this unsustainable development. The citizens’ revolt against these trends led to the election of a new mayor, promoting a new policy, in 2015. Certification must be transparent for citizens and visitors. What counts for people is not the destination’s policy, not certification, but the concrete visible results of the policy. If what you see is not in line with the destination certification, the certification program is undermining its own credibility. What are the main challenges for sustainability at the destination level, especially in coastal areas? Globalization is continuing. In search of quick wins, many destinations try to attract more visitors, new types of visitors (e.g. Chinese) and try to adapt to them. Furthermore, they accommodate franchise chains and the global fast food sector. I hope that many destinations will refuse to give up their unique character. If not, I hope the population will revolt, like in Barcelona and Venice. For coastal destinations a special challenge will be sea level rise related to climate change. It is crucial for them to take this into account. Your favorite book on sustainability, travel and/or tourism? 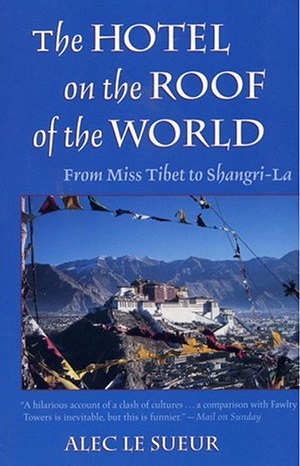 The funniest and most entertaining book on the hospitality sector is quite an old one that I read last year: “The Hotel on the Roof of the World”, by Alec Le Sueur (1998). 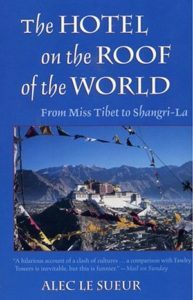 The book describes the author’s experience in the management of the Holiday Inn Lhasa (Tibet) in the late 1980s and early 1990s. This book is not only funny, but also describes all sorts of dilemmas in the hospitality sector in developing countries. Maybe the author did not mean to write about sustainability, but he touched on numerous quality issues that are related to it. For example, this quote: “It is a depressing thought that, as multinational companies push their concepts of the ‘global village’ and marketers steer the cause of global consumer needs, in a few hundred years all of humanity, from pole to pole, will be dressed in jeans, T-shirts and baseball caps, drinking Coca-Cola, eating at McDonald’s staying at Holiday Inns.” (from this book by Alec Le Sueur). At ITB Berlin this March, you presented the Green Destinations initiative. In a nutshell, why did you start this, and what is it about? Numerous tourism destinations are losing important values and qualities, because they do not have the tools to prevent it. With our 30 partners around the world, we are now ready to assist destinations in the best possible way in destination management and improvement. To this end, we developed the Green Destinations Standard, which includes an online assessment and reporting platform, tools for destination certification, a reporting system for OTAs and tour operators, a Sustainable Destinations Top 100 competition, and Global Green Destinations Day. The Standard provides the tools for destinations to make sustainability measurable and transparent, and to improve destination quality. The Standard is already GSTC-Recognised and has 100 criteria and 100 indicators that are made operational through the online assessment and reporting platform. It is a fair and affordable system which helps destinations manage and improve social and environmental impacts. When a destination meets the requirements, it will be ready for certification by other programs that use the same standard, such as QualityCoast, QualityDestination and Slovenia Green. Our reporting system for OTAs and tour operators has been tested by BookDifferent. We are now talking with several tour operators to make our destination data available for their clients. Global Green Destinations Day is the place to be this year. On 27-28 September 2016 destinations will meet experts in order to exchange and develop green solutions. The conference is held in Ljubljana, “European Green Capital 2016”, together with the city and the national tourism board of Slovenia. It will be a unique gathering of the Green Destinations community and partnership: the flagship event of green tourism. How do you curate your Top 100 list of green destinations? The Sustainable Destinations Top 100 is a way to encourage people in destinations to adopt sustainable tourism practices. By publishing an annual list, the initiators acknowledge the best initiatives, making tourism destinations greener, cleaner, more responsible, and better from a perspective of authenticity – and from a cultural, social, and economic point of view. Selection of a destination in the Top 100 does not mean it is fully sustainable. It means it’s making good progress. We published our first Top 100 listing in December 2014, and we will publish the second one at Global Green Destinations Day. This time the competition will have three additional benefits. Destinations can use the Green Destinations online platform for their Top 100 application; if they do, they will already be taking the first step towards certification. Second, the Top 100 will be published by at least ten media partners. Third, there is an interest among travel companies to include Top 100 destinations in their green offer to the consumer. Your personal favorite Top 5 Green Destinations? The coast of the Netherlands, which is so close to my hometown that I can get the holiday feeling many times a year! For more information visit GreenDestinations.info or follow the initiative on Facebook and Twitter. Enjoyed our interview with Albert Salman on tourism, sustainability and the Green Destinations initiative? Spread the word!